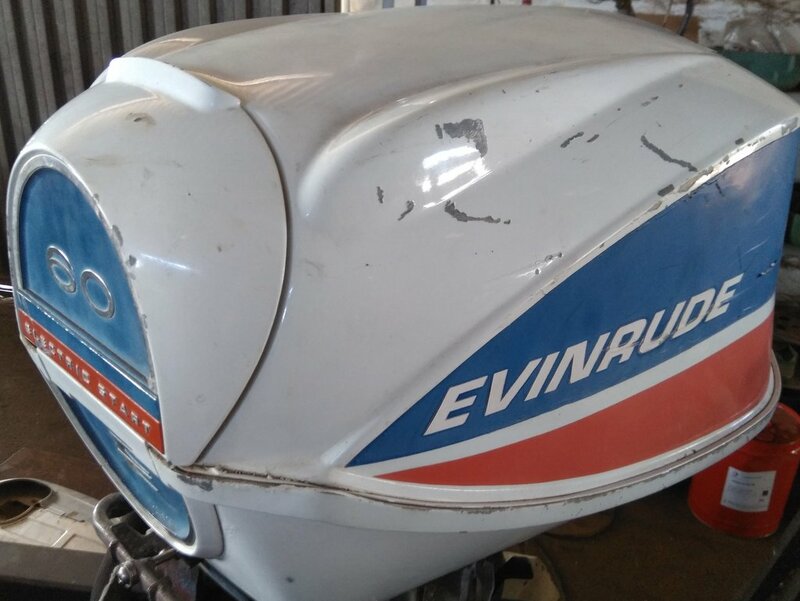 I recently acquired a Belgium-built 1966 60hp Evinrude Sportfour (60652R). It seems to be in a very original condition, but the graphics differs from any photos or reproduction decal kits I can find online. 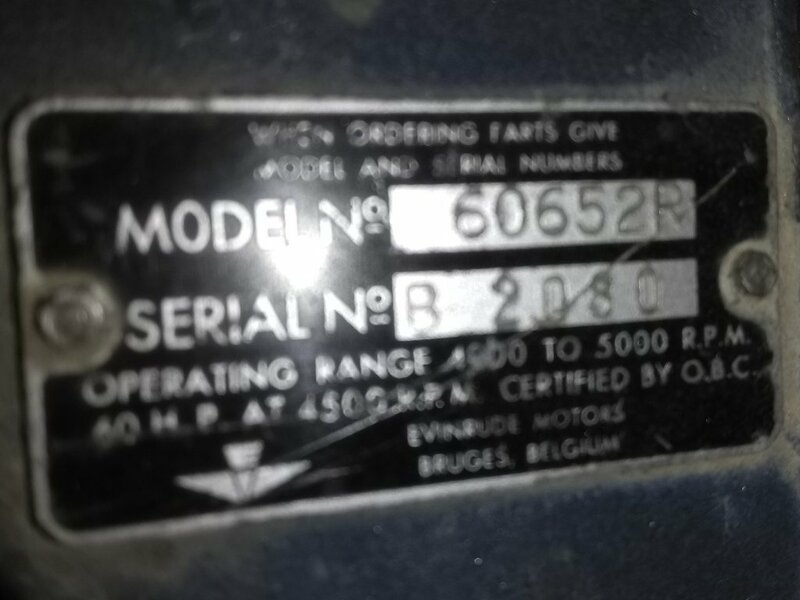 Did the European-built OMC outboard graphics differ from American-built models? 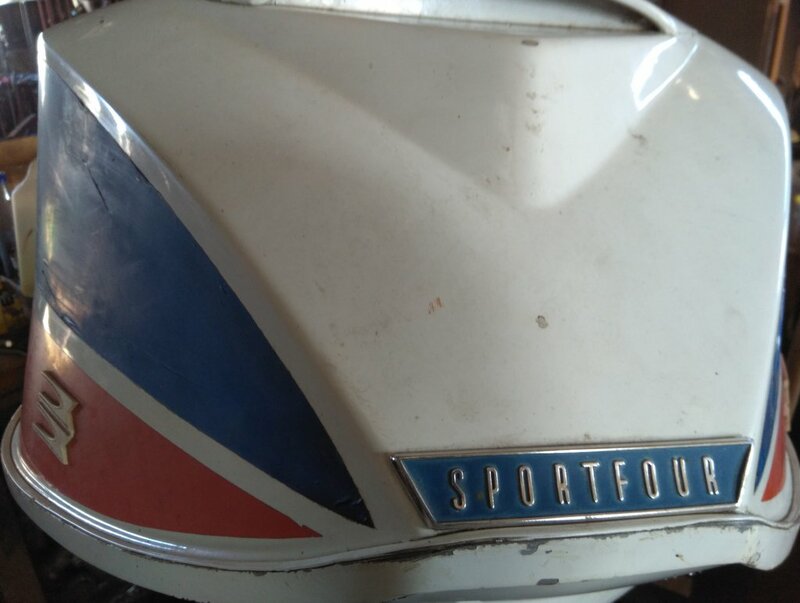 Or does anyone have a sample of what the '66 model year graphics should look like, I can find a reproduction 1967 model year decal set online, but not 1966 versions.